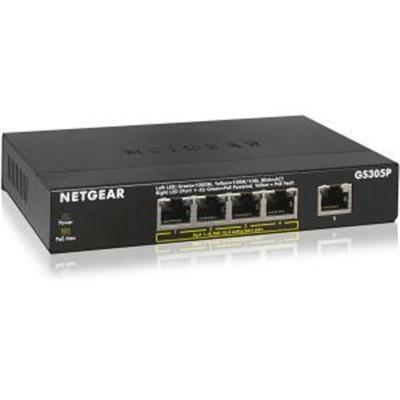 5-port PoE Gigabit Ethernet Unmanaged Switch This item cannot be shipped to APO/FPO addresses. Please accept our apologies. 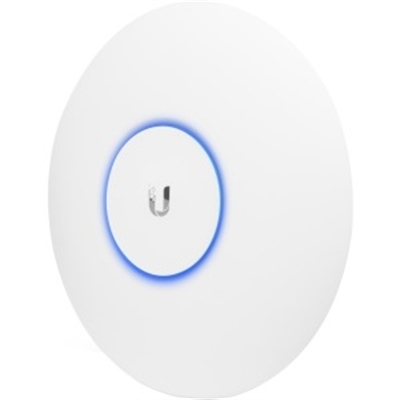 UniFi Access Point AC PRO US This item cannot be shipped to APO/FPO addresses. Please accept our apologies. 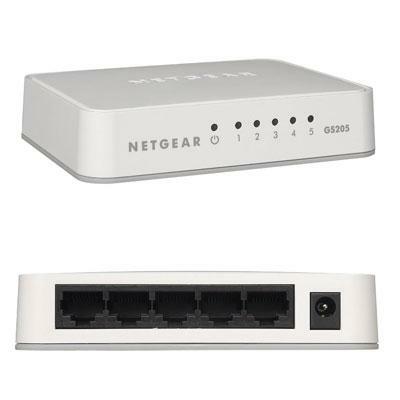 Enjoy a well-wired home with this Netgear Series 200 GS205 switch.With five 10/100/1000 Mbps Ethernet ports the GS205 switch from Netgear is Plug and Play and easy to configure.Energy efficient the GS205 features a fanless design which makes it very quiet. This item cannot be shipped to APO/FPO addresses. Please accept our apologies. 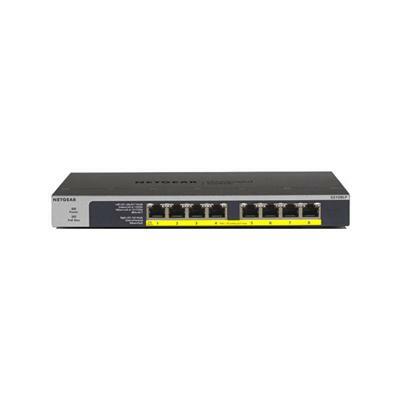 8-Port PoE/PoE+ Gigabit Ethernet Unmanaged Switch This item cannot be shipped to APO/FPO addresses. Please accept our apologies. 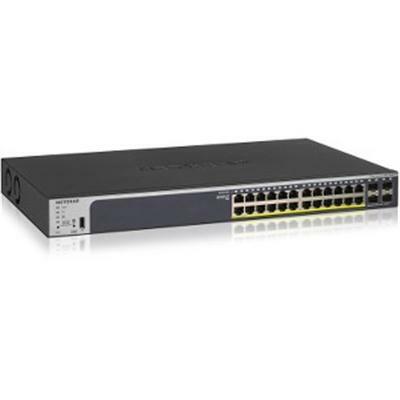 48-port Gigabit Ethernet Rackmount Unmanaged Switch This item cannot be shipped to APO/FPO addresses. Please accept our apologies. AC1900 WiFi USB Adapter USB 3.0 Dual Band This item cannot be shipped to APO/FPO addresses. Please accept our apologies. 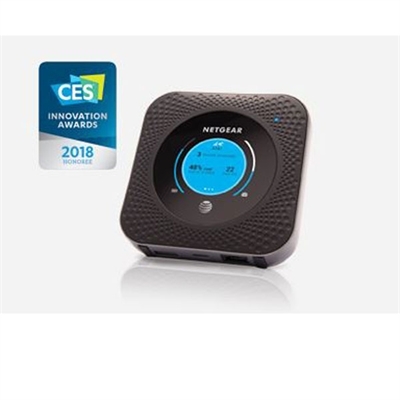 The Netgear AC600 WiFi Dual Band USB Adapter wirelessly connects your notebook or desktop computer to an 11ac network for applications such as lag-free HD streams throughout your home online gaming and a secure and reliable connection to the Internet. 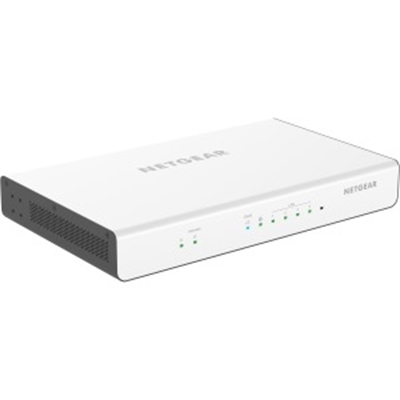 It is compatible with next generation WiFi devices and backward compatible with 802.11 a/b/g/n devices. 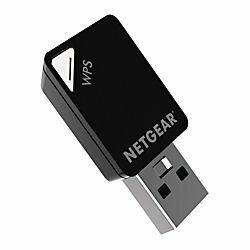 The AC600 WiFi Adapter delivers speeds up to 150/433 Mbps and dual band WiFi technology reduces interference for better connections to more WiFi devices. This item cannot be shipped to APO/FPO addresses. Please accept our apologies. Meraki Go - Indoor WiFi Access Point - US Power - Must order a subscription license to purchase this item - LICGR1YR LICGR3YR LICGR5YR This item cannot be shipped to APO/FPO addresses. Please accept our apologies. 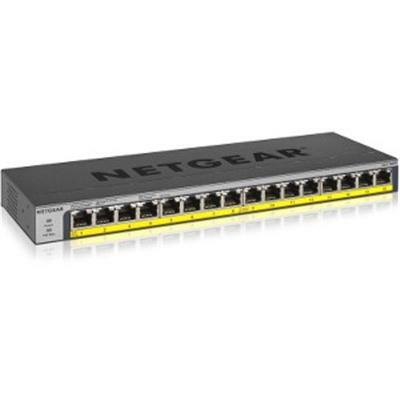 16-Port PoE/PoE+ Gigabit Ethernet Unmanaged Switch 76 Watt Power This item cannot be shipped to APO/FPO addresses. Please accept our apologies. UniFi Access Point AC Mesh US This item cannot be shipped to APO/FPO addresses. Please accept our apologies. 8-Port Gigabit Ethernet PoE+ Unmanaged Switch This item cannot be shipped to APO/FPO addresses. Please accept our apologies. 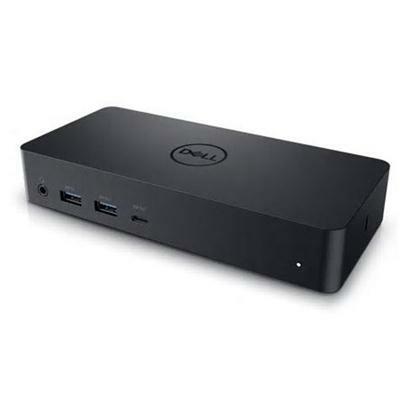 Dell Business Dock - WD15 with 130W Adapter This item cannot be shipped to APO/FPO addresses. Please accept our apologies. 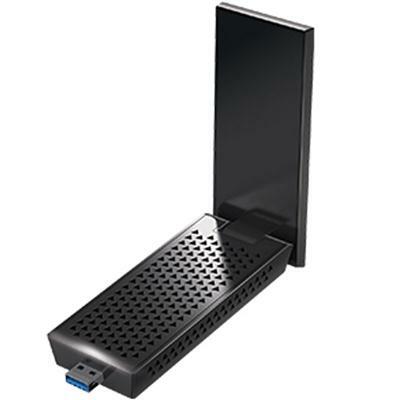 Bring powerful AC1200 Wi-Fi and Bluetooth 4.2 connectivity to your desktop PC with the PCE-AC55BT PCIe adapter which includes a coverage-enhancing external antenna base. For added flexibility the mPCIe card can be removed from the PCIe adapter enabling it to be installed in a variety of barebones mini PCs. This item cannot be shipped to APO/FPO addresses. Please accept our apologies. 16-Port PoE/PoE+ Gigabit Ethernet Unmanaged Switch 183 Watt Power This item cannot be shipped to APO/FPO addresses. Please accept our apologies. Small Business 802.11ac Wireless Access Point This item cannot be shipped to APO/FPO addresses. Please accept our apologies. 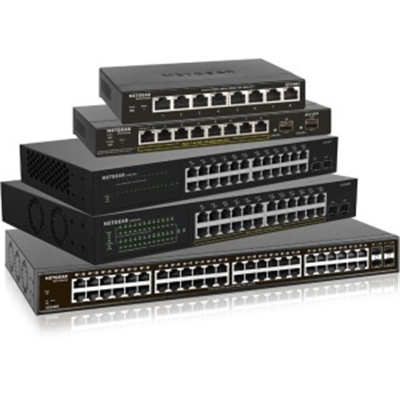 24-Port Gigabit PoE+ Smart Managed Pro Switch with 4 SFP Ports (380W) This item cannot be shipped to APO/FPO addresses. Please accept our apologies. 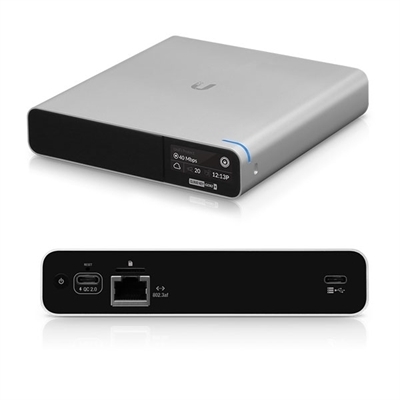 UniFi Cloud Key G2 with HDD This item cannot be shipped to APO/FPO addresses. Please accept our apologies. 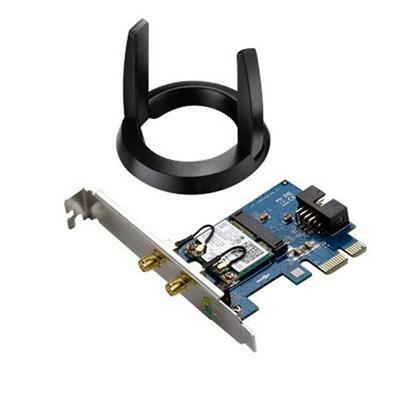 Dell Universal Dock D6000 This item cannot be shipped to APO/FPO addresses. Please accept our apologies. IEEE 802.3af compliant. Data and power carried over the same cable up to 100 meters. Plastic case. pocket size. Auto-determine the necessary power requirements. Plug-and-Play requires no configuration. This item cannot be shipped to APO/FPO addresses. Please accept our apologies. Meraki Go - Outdoor WiFi Access Point - US Power - Must order a subscription license to purchase this item - LICGR1YR LICGR3YR LICGR5YR This item cannot be shipped to APO/FPO addresses. Please accept our apologies. Aruba IAP-305 (US) Instant 2x/3x 11ac AP This item cannot be shipped to APO/FPO addresses. Please accept our apologies. 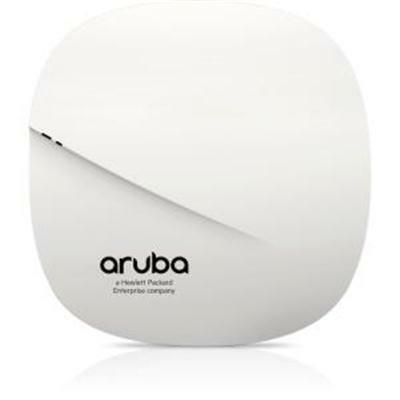 Aruba IAP-207 (US) Instant 2x2:2 11ac AP This item cannot be shipped to APO/FPO addresses. Please accept our apologies. 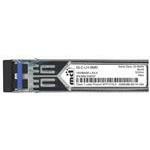 Cisco Transceiver Modules SFP 1000BASE-LX/LH SFP transceiver module MMF/SMF 1310nm DOM This item cannot be shipped to APO/FPO addresses. Please accept our apologies. 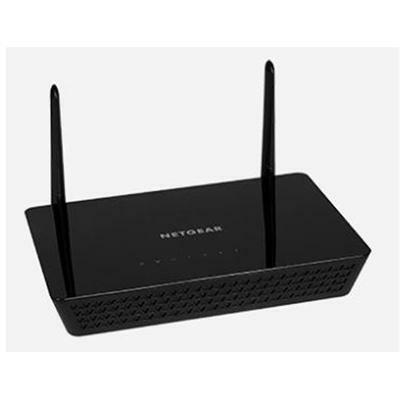 Nighthawk Mobile Hotspot Router This item cannot be shipped to APO/FPO addresses. Please accept our apologies. 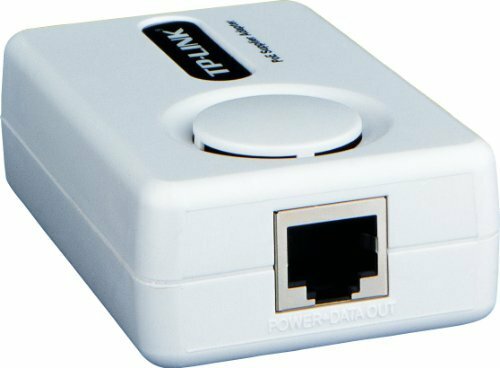 Insight Instant VPN Router This item cannot be shipped to APO/FPO addresses. Please accept our apologies. 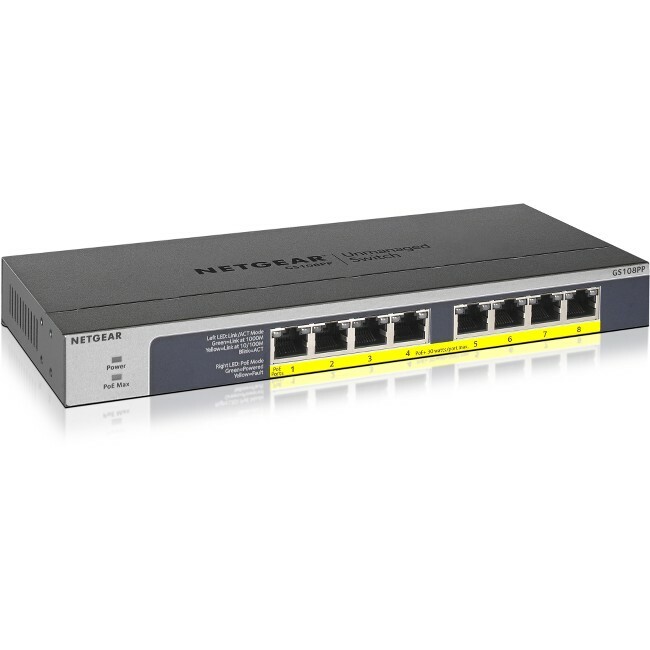 S350 Series 8-Port Gigabit Ethernet Smart Managed Pro Switch provides Layer 2 connectivity and high security for voice video and data convergence. This item cannot be shipped to APO/FPO addresses. Please accept our apologies. 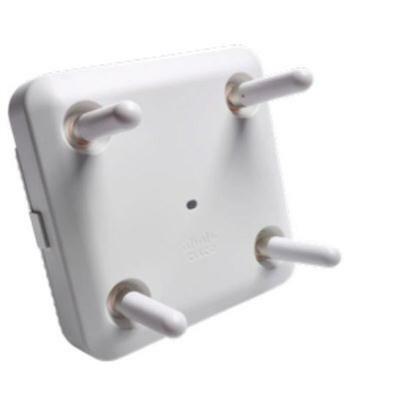 Aruba Instant IAP-315 Wireless Access Point 802.11n/ac 4x4:4 MU-MIMO dual radio integrated antennas - Restricted regulatory domain: United States This item cannot be shipped to APO/FPO addresses. Please accept our apologies. Cisco 802.11ac W2 AP w/CA; 4x4.3; Ext Ant; 2xGbE -B Domain This item cannot be shipped to APO/FPO addresses. Please accept our apologies. 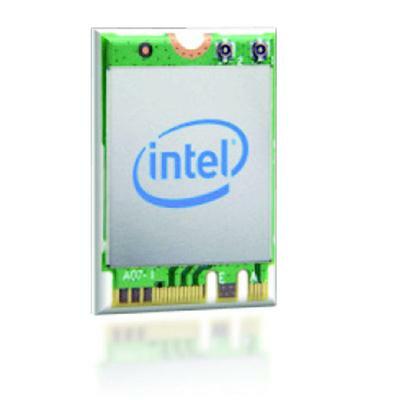 Intel Wireless-AC 9260 2230 2x2 AC+BT Gigabit vPro THUNDER PEAK - single pack This item cannot be shipped to APO/FPO addresses. Please accept our apologies. 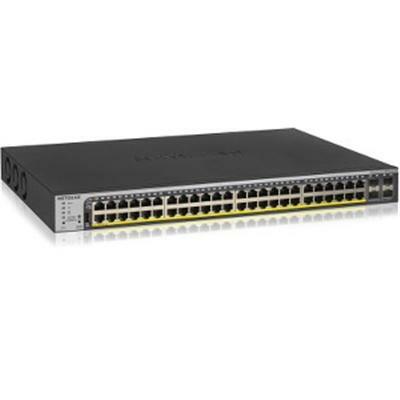 S350 Series 8-port Gigabit PoE+ Ethernet Smart Managed Pro Switch with 2 SFP Ports provides Layer 2 connectivity and high security for voice video and data convergence. This item cannot be shipped to APO/FPO addresses. Please accept our apologies. 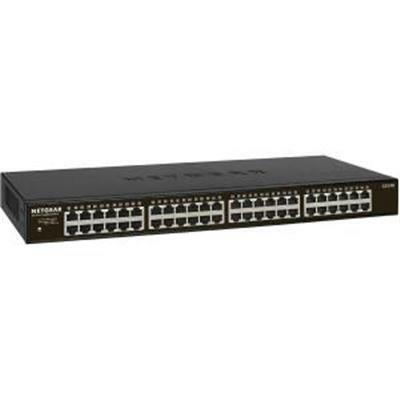 48-Port Gigabit PoE+ Smart Managed Pro Switch with 4 SFP Ports (760W) This item cannot be shipped to APO/FPO addresses. Please accept our apologies. 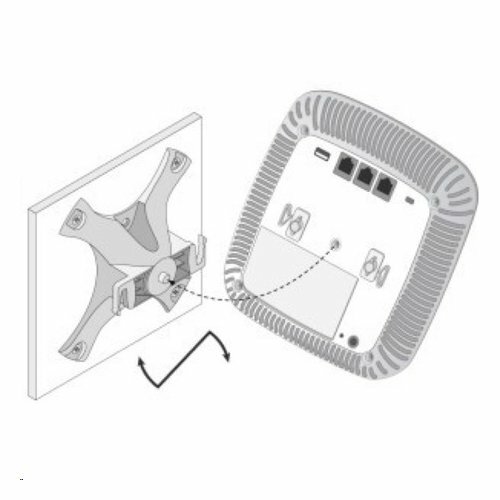 AP-220-MNT-W1W Flat Surface Wall/Ceiling White AP Basic Flat Surface Mount Kit This item cannot be shipped to APO/FPO addresses. Please accept our apologies.